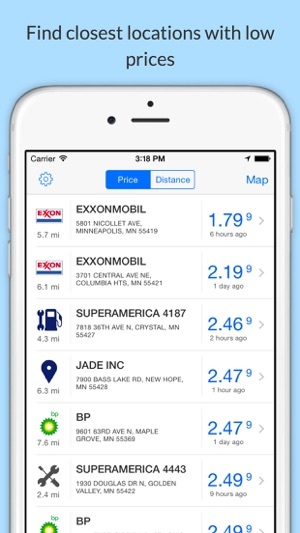 Find the best routes and lowest fuel prices at more than 320,000 fuel and maintenance locations. Fleets across the United States rely on the U.S. Bank Voyager® Fleet Program for their fuel and maintenance expenses. 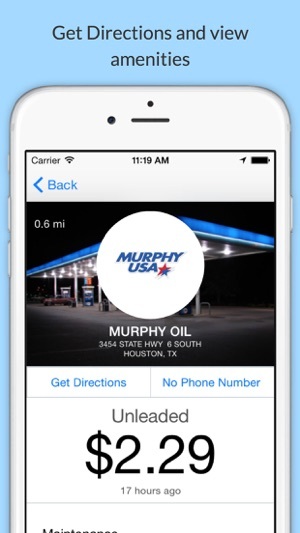 This free* application makes finding the locations that accept the Voyager Fleet Card easier and more convenient. 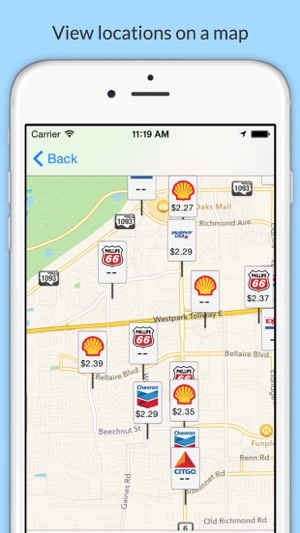 It allows drivers to pinpoint fueling locations, current price and routing with their smartphones or tablets. 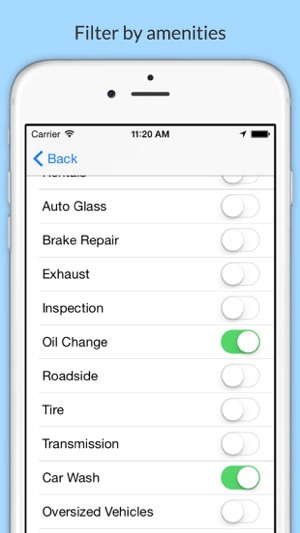 It even includes filtering by fuel type and amenities such as car washes, pay at the pump, space for oversized vehicles and maintenance service capabilities. What’s more, a hands-free audio feature announces information, allowing drivers to remain focused on the road. 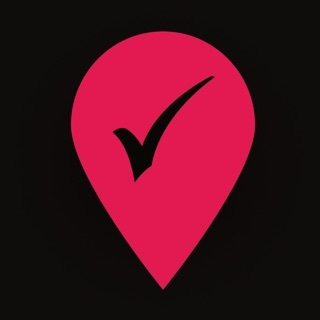 *The Voyager Mobile App is free to download. Your mobile carrier may charge access fees, depending upon your individual plan. Web access is needed to use Mobile App. Check with your carrier for specific fees and charges. App will not let me register. Keeps saying domain error 1012. When I try to use the app without having an account, it says there are no sites within my area. However, if I go to the voyager website and search, there are a bunch of locations listed in my search area. Called voyager and they said they don't have any control over the app. The app is very lame. Wouldn't let me register so I guess nothing works unless you give all your personal info to register just to use the "free" app. © 2017 Ceremity. Voyager® is a registered trademark of U.S. Bank National Association.